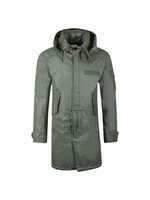 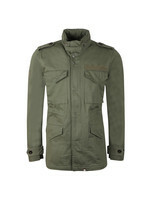 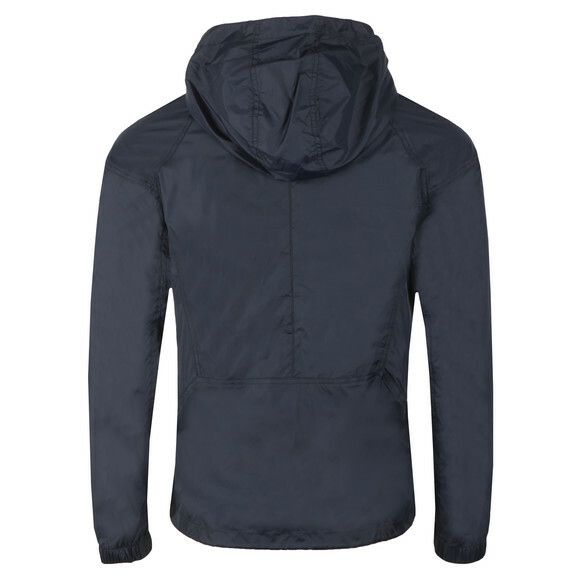 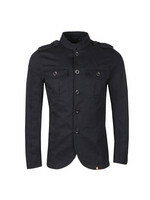 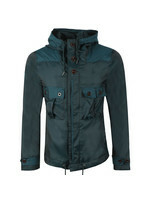 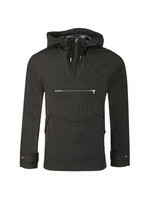 Pretty Green Lightweight Hooded Jacket, In Navy. 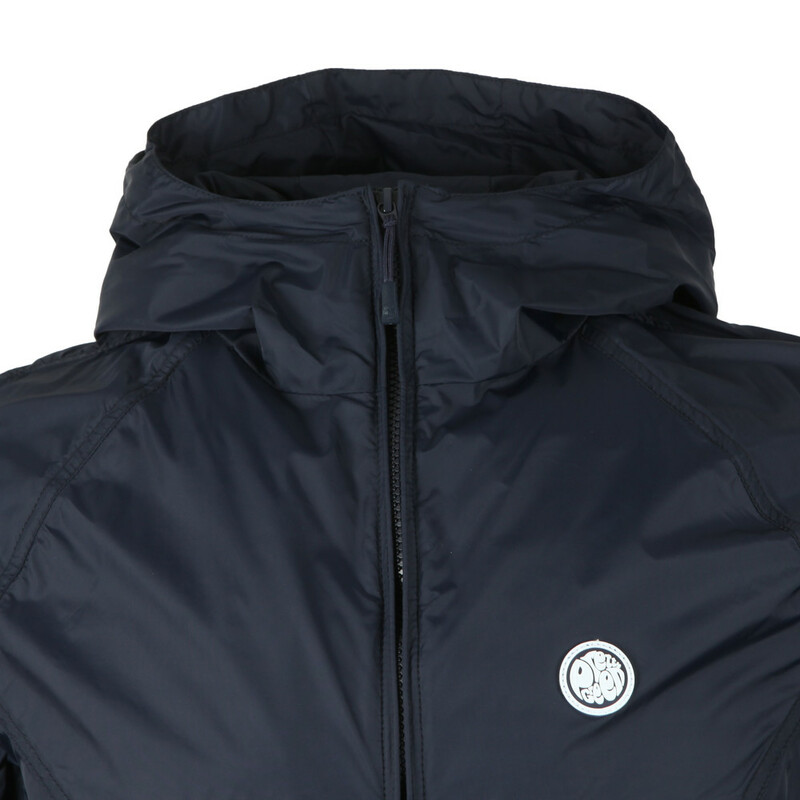 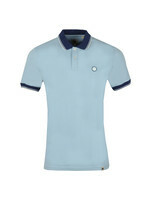 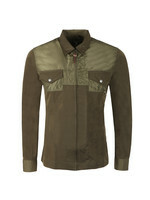 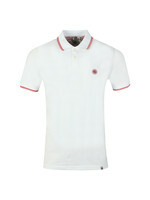 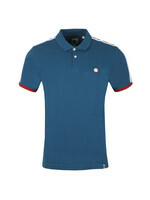 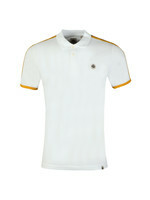 The latest from the Men's Pretty Green new season collection, crafted from premium nylon fabric. 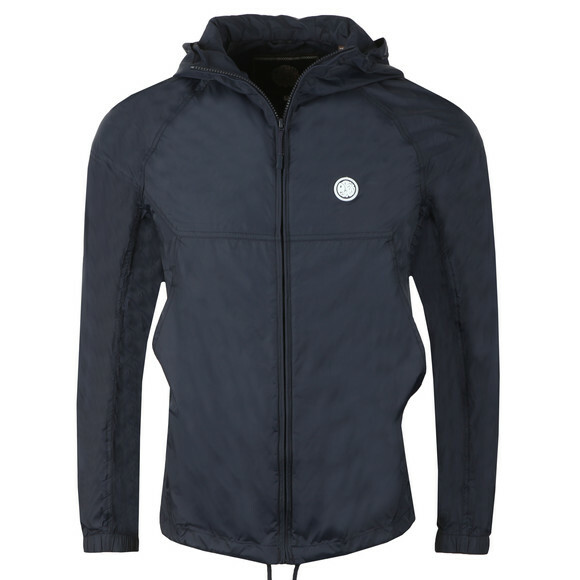 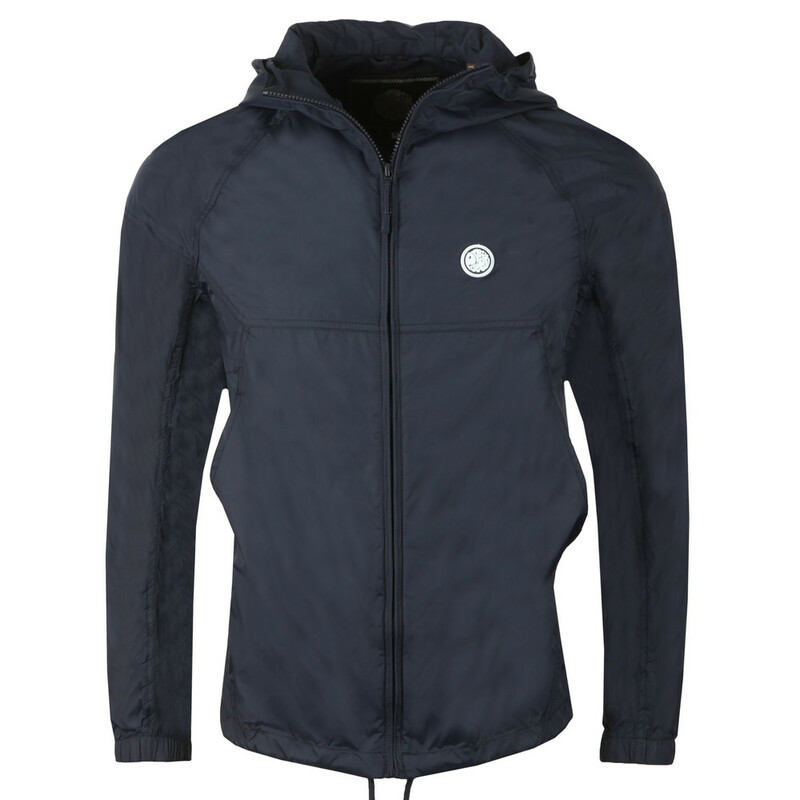 Features a full front zip fastening, contrast drawstring hood, two open side pockets and completed with the rubber Pretty Green logo to the chest.